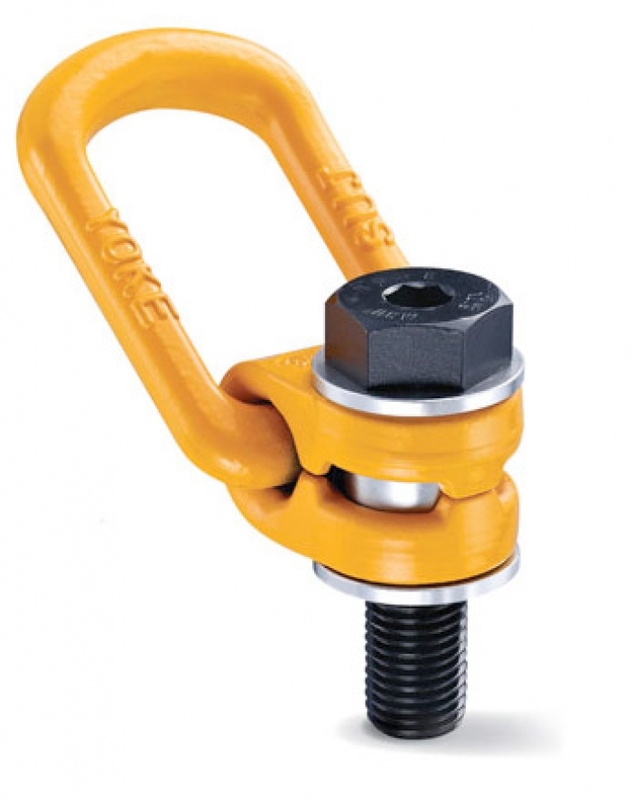 The Yoke range of rotating eyebolts are a compact and versatile solution for multi-leg lifting operations, or where an item is to be lifted on a single point but requires to be rotated. Available in metric thread form from M10 through to M48. 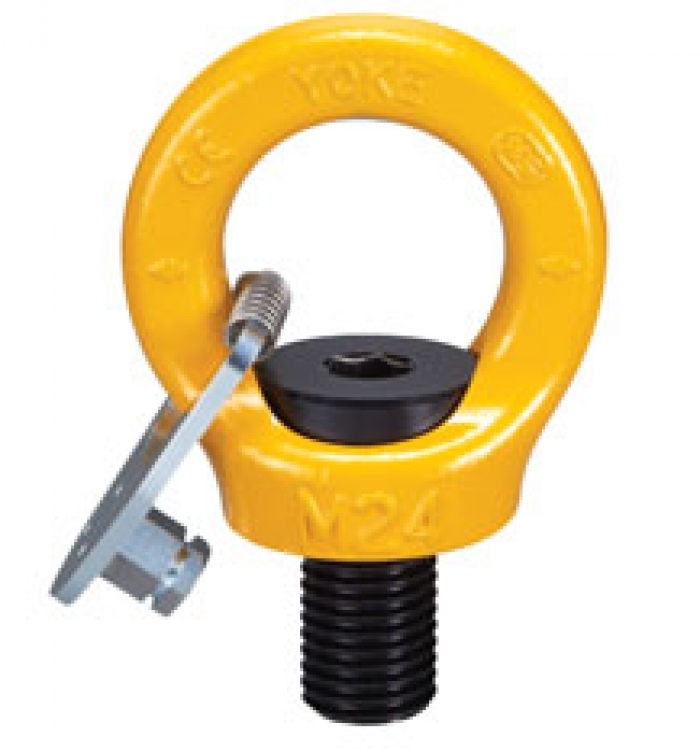 Yoke grade 8 Anchor Points provide 360° rotation and 180° pivoting making this a highly flexible solution to almost any application. Available in metric thread form from M8 through to M64. 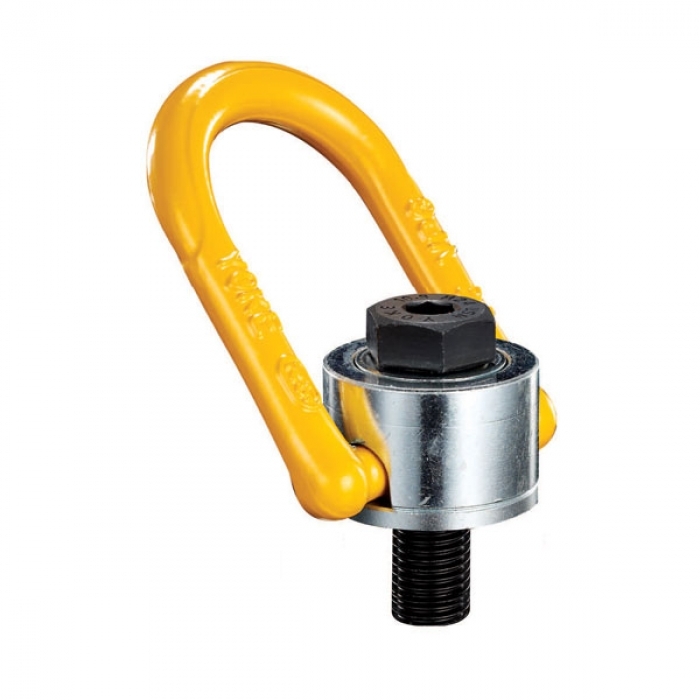 As with the Yoke Anchor Point the Yoke range of swivel hoist rings provide 360° rotation and 180° pivoting. Available in metric thread form from M8 through to M48, and UNC thread form sizes from 5/16” through to 2”. 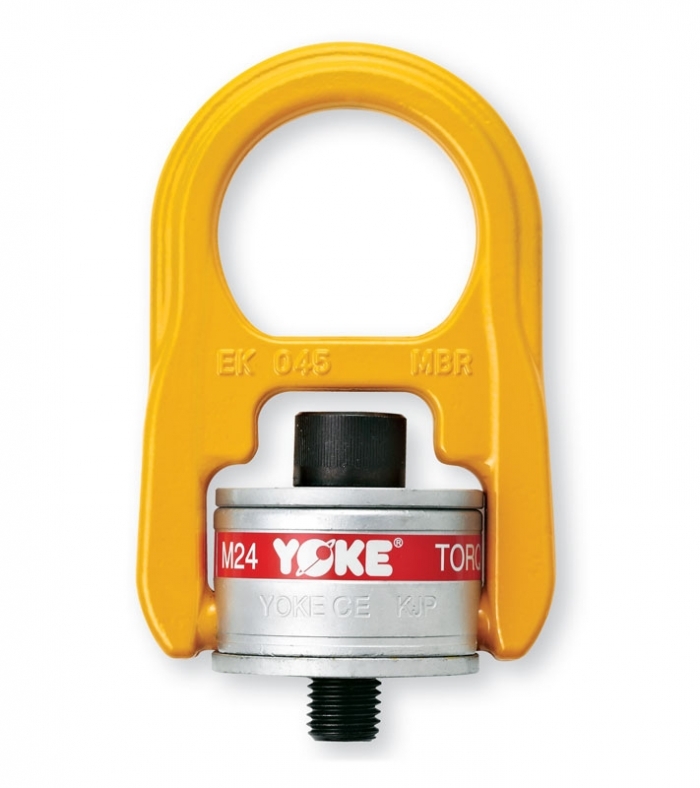 The Yoke Lifting Point has a large hook ring and allows both 360° rotation and 180° pivoting. Available in metric thread form sizes from M8 through to M48, and UNC thread form sizes from 1/2” through to 1.1/2”.